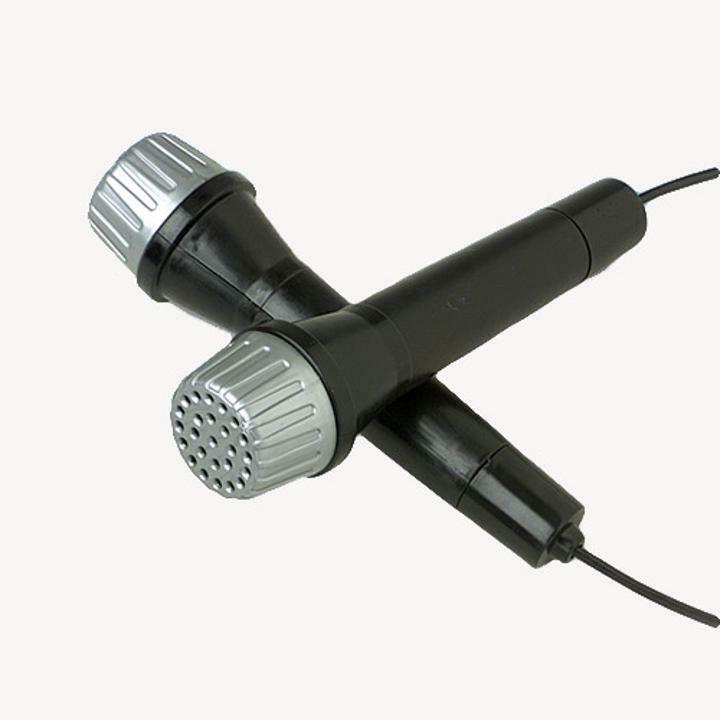 Unleash a child's inner rock star with these plastic black and silver microphones. Kids will love singing to their favorite Justin Bieber song with this perfect rock n roll accessory. Liven up any celebration with this ideal party favor. L: 9.5 in. W: 9.0 in. H: 2.75 in.